We are an authorized Channel Partner of BuildTrack for India. 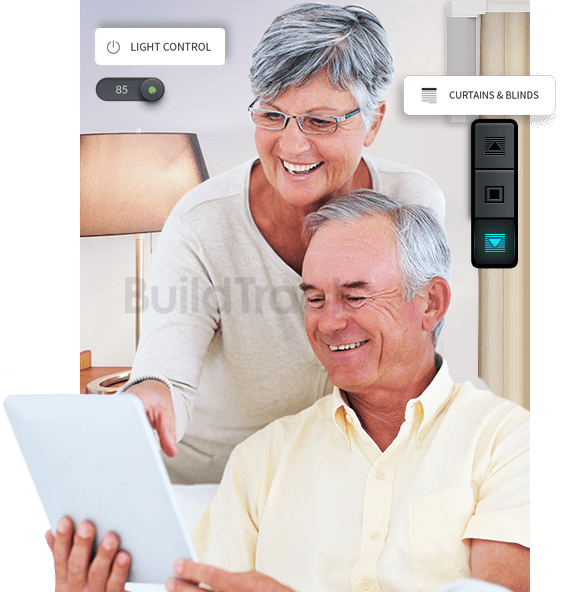 BuildTrack Home Automation Solution addresses Safety, Security, Comfort, Convenience, Energy Efficiency and Entertainment to enhance the living experience for residents in Apartments and Villas. Our solutions offer Voice Enabled Control via Google Home and Amazon Alexa. 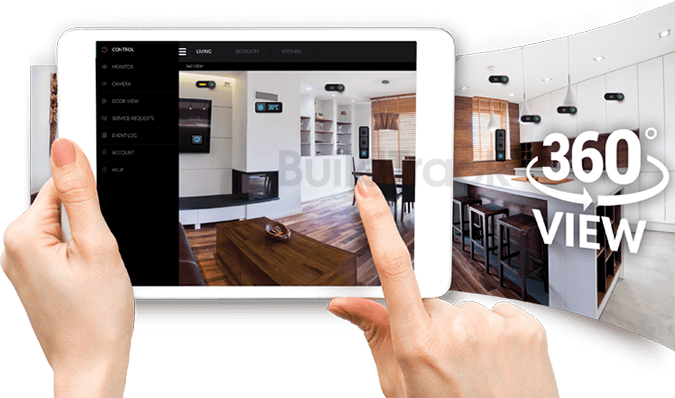 Our offerings enable Smart App based control of switches, curtains, blinds, remote door locks, air conditioners, media devices, camera, video door phones and include monitoring of sensors for safety and security related to smoke, gas leak, door intrusion and more. Our choice of wireless and wired deployment options allow users flexibility, minimize disruption and allow them to easily adapt the solution as their needs change. Users have access to control and monitor devices through Smart Apps or through voice control via Google Home or Amazon Alexa. 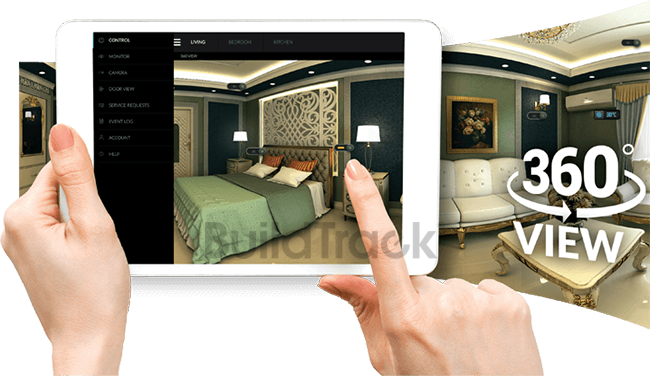 BuildTrack's Hotel Automation solutions enrich the hotel guest’s in-room experience and improve the operational and energy efficiency of the hotel. heir room. Energy optimization sensors eliminate wastage of energy in aisles, bathrooms & more. Centralized management through IBMS allows safety/ security monitoring and control of all hotel electrical assets & devices from a single point. Our choice of wireless and wired solutions offer flexibility & make deployment economical for both existing & new hotels. BuildTrack’s Hospital Solutions are designed to enhance the patients stay experience and improve the operational effectiveness for the hospital staff while significantly lowering the energy consumption of the hospital. 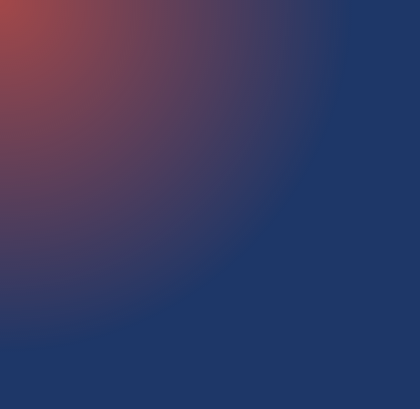 BuildTrack solutions include Wired and Wireless Smart Automation for Patient Rooms, Nurse Call Systems with Kiosks and Smart Apps, IBMS for centralized facility control and wireless energy efficiency sensors to lower electric bills. 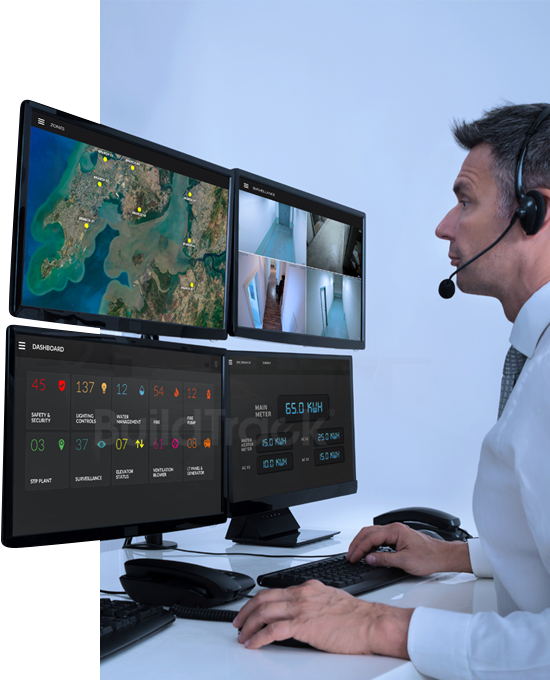 For the Management of the facility, we offer centralized monitoring of living and common spaces and an IBMS for control of the entire facility. BuildTrack’s Warehouse Solutions are intended to cut down Warehouse energy consumption by half. 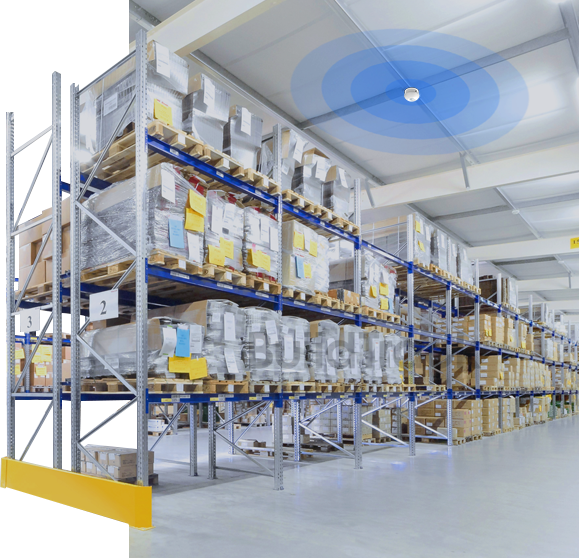 This is achieved through a combination of energy efficiency sensors placed in aisles and other high consumption areas of the Warehouse, coupled with efficient LED lighting options. 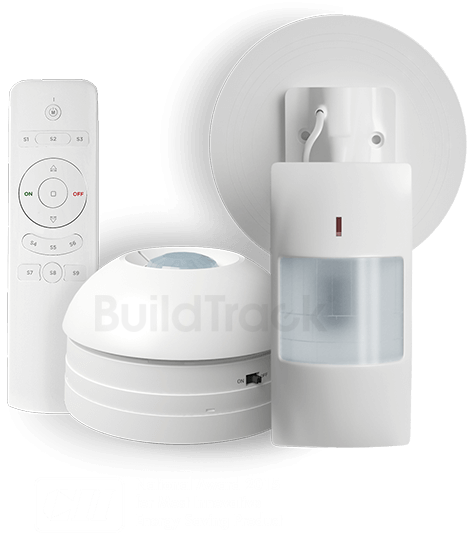 BuildTrack BMS (or Building Automation System, BAS) solution is aimed at providing smart automation for the building enabling the monitoring of various sensors of the buildings to make them safer, more secure and to provide both control and monitoring of the electrical assets of the building to improve the building operations, essentially transforming the building into a Smart Building. 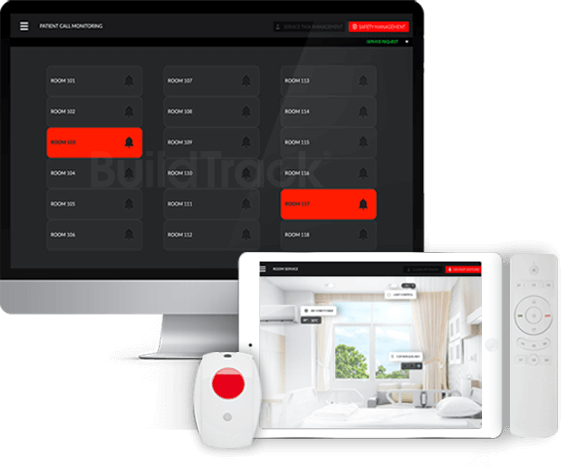 BuildTrack’s Building Management System (BMS) is a solution that provides a single point of control and monitoring for the building. 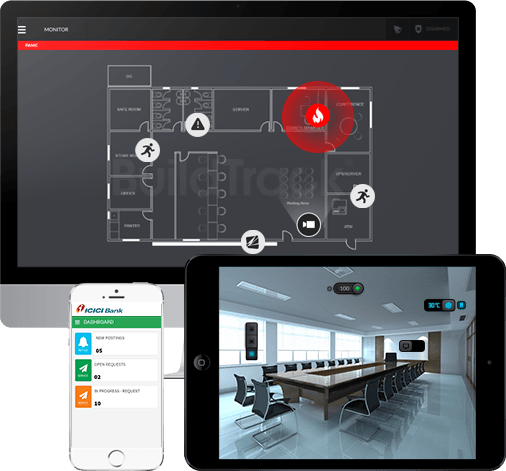 This access to the sensors and assets of the building is provided through BuildTrack Kiosks or Smart Apps for practically everything in a building or campus – ranging from safety/security sensors to water tank level sensors, STP, energy meters, control of lighting, pumps and more. The BMS system enables cost-effective operations of the building by improving the productivity of the facility staff while increasing the responsiveness to the needs of building occupants. Our CII National Award winning Energy Efficiency Solutions offer flexible ways to significantly reduce energy bills in any commercial, residential or industrial space. Our solutions target the highest electricity consuming assets in any space, including Lighting, HVAC/Air Conditioners, Water Pumps, Motors, Generators, Batteries/UPS and more. 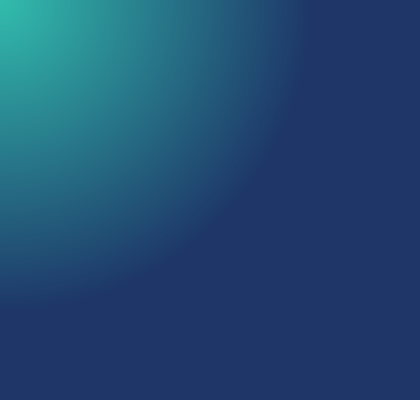 Our technological approach involves the use of our own Sensors, Controllers, Nodes, Apps , Servers, that monitor and control of all your energy consuming assets to minimize power consumption. We also offer LED’s, Drivers, Smart Meters and more to provide a complete one stop solution that allows you to maximize your power saving.